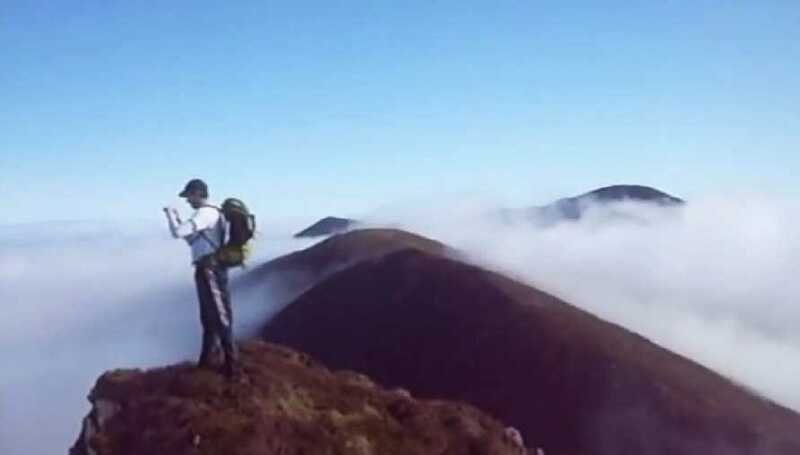 "A beautiful route up from Eisc an Bharca gully to the summit of Cruach Mor then over the Big Gun to Cnoc na Peiste and down the ridge to the lake below then back to Cronins Yard,the gateway to the Reeks. John and Esther Cronin will look after you with tea,coffee,sandwiches,fruit cake,scones or lovely homemade soup.You can also purchase maps,books,walking poles and rain gear along with many other bits and bobs. Freshen up after a day hiking with a shower with complimentary towels provided by Cronins yard."